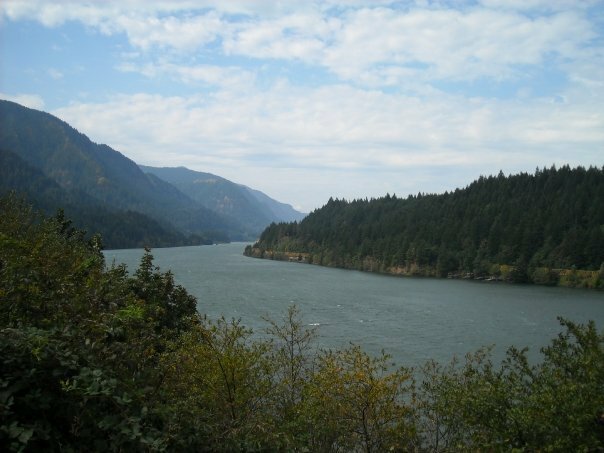 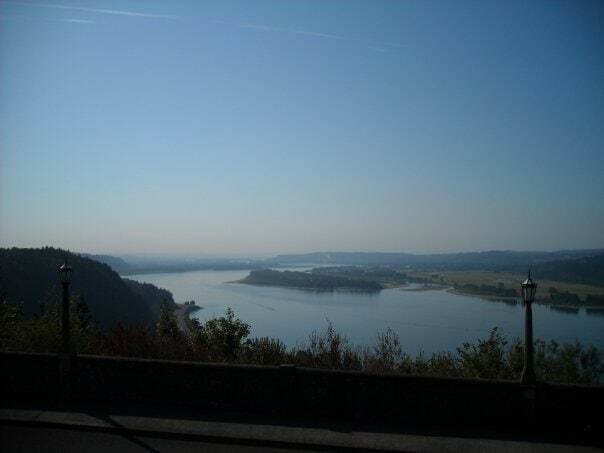 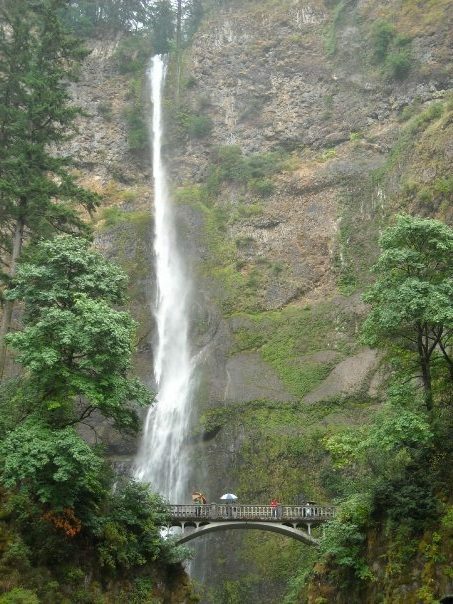 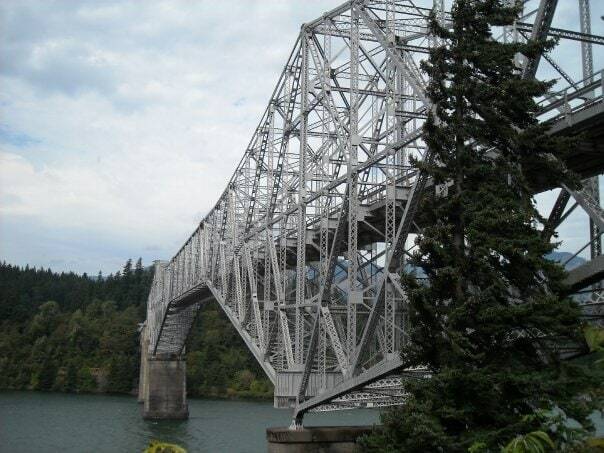 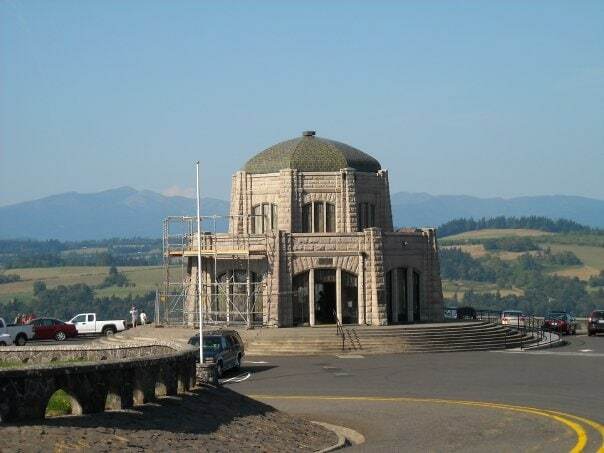 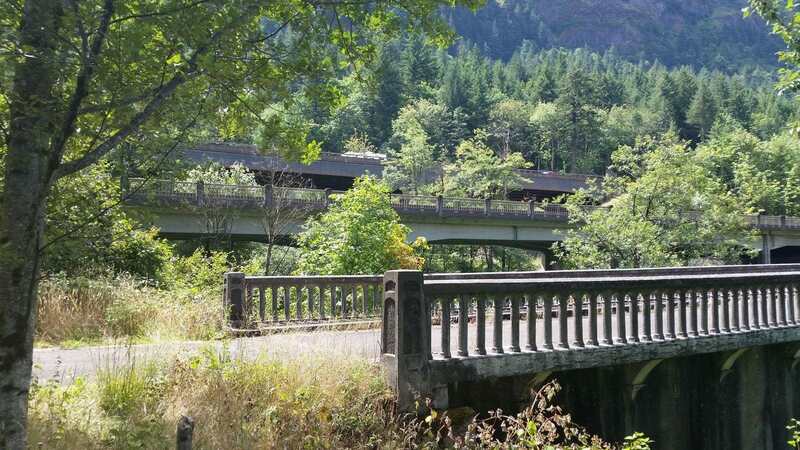 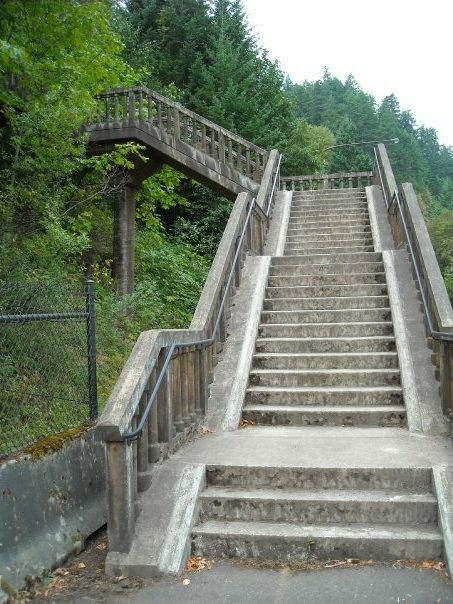 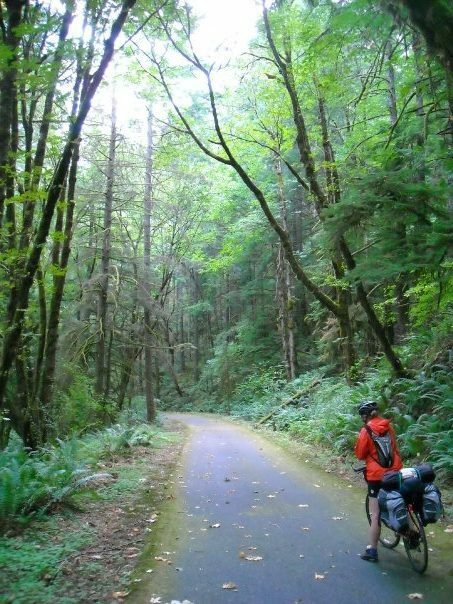 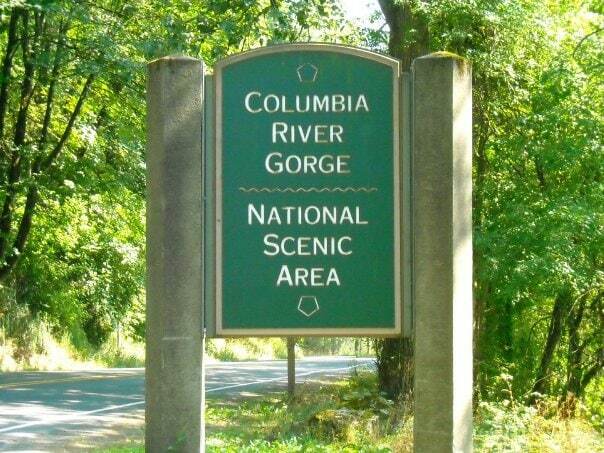 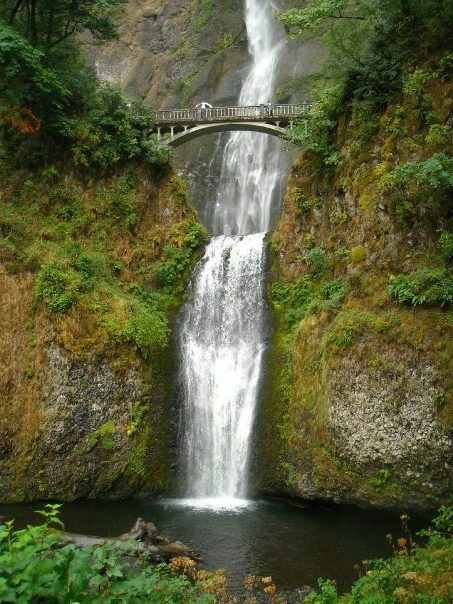 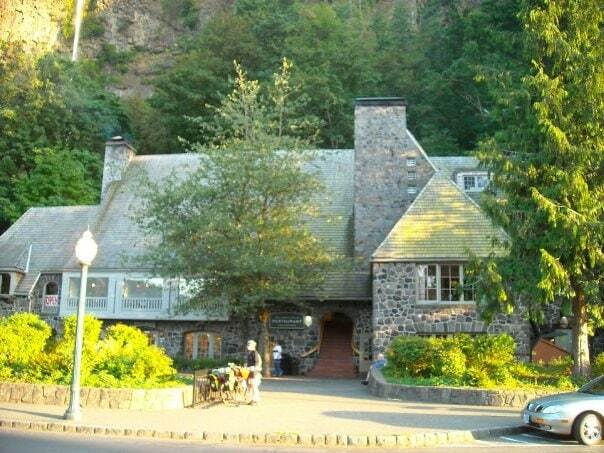 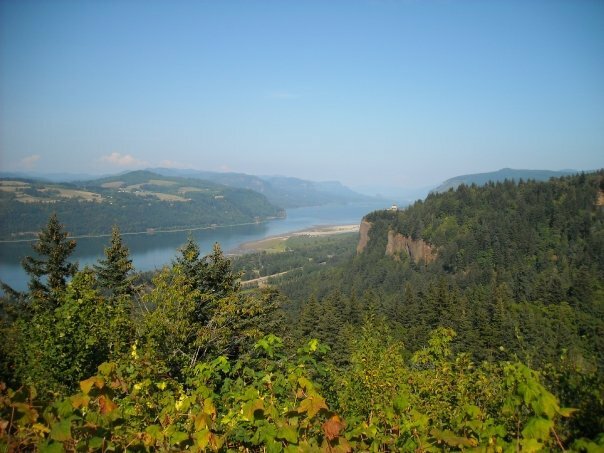 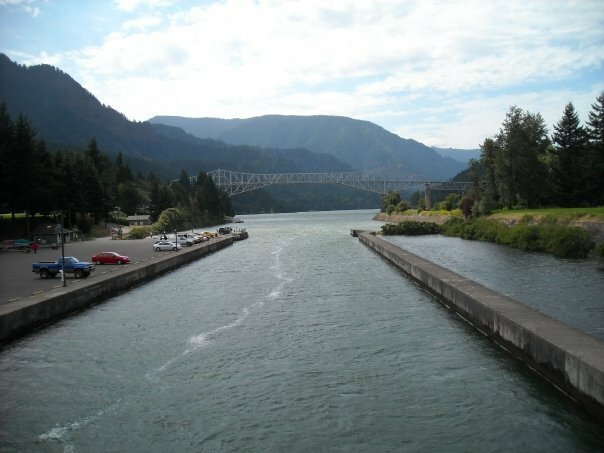 I have visited the Columbia River Gorge often over the last 10 years. 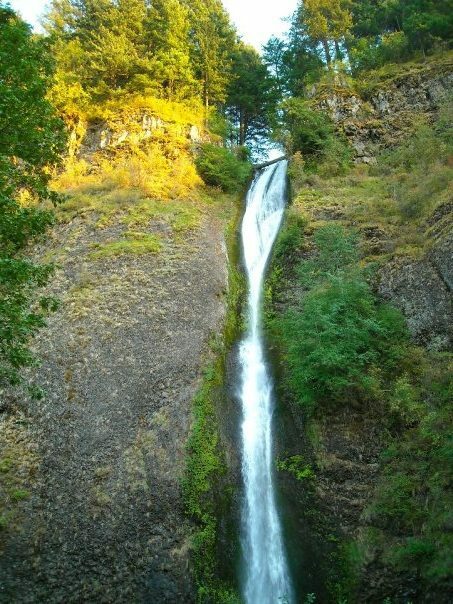 With the recent Eagle Creek fire, we’ve all been thinking a lot about this local and national treasure. 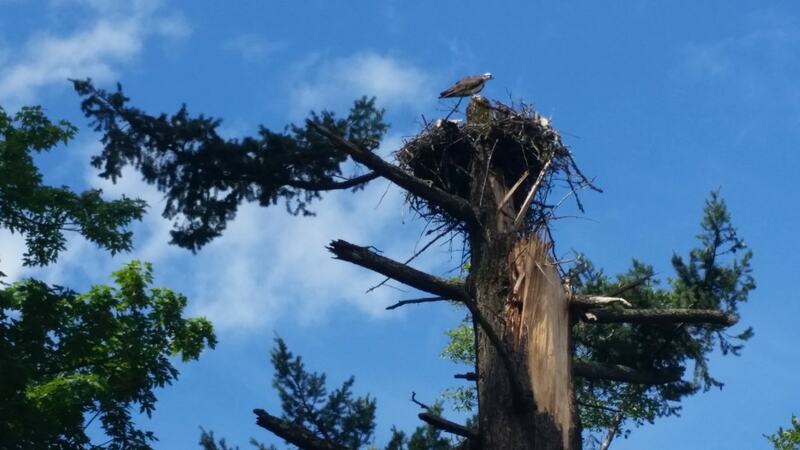 So, I thought I’d share some of my photos over the year. 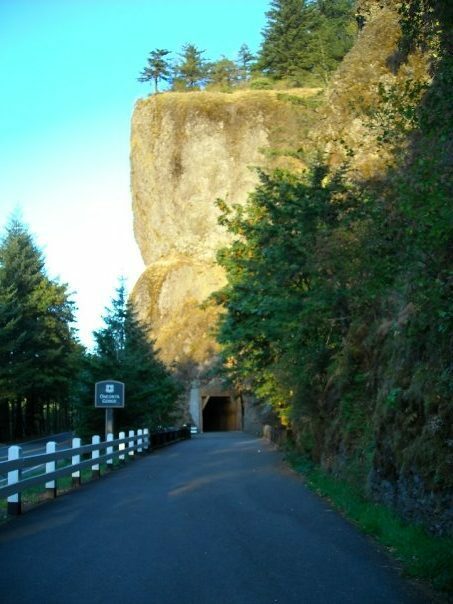 Many of these were taken while bike riding through the area.